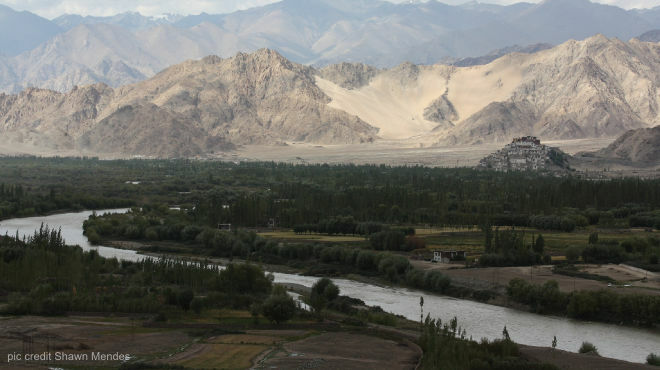 * Tourists need an Inner-Line Permit to travel to the Nubra Valley. The permit may be obtained from the District Commissioner’s office in Leh or through a travel agent. Make sure you carry photocopies of your permit as you will have to submit them at the checkposts on both sides of the pass. * Altitude Mountain Sickness is a very real possibility while you traverse the Khardung La Pass, so check with your doctor before you go and do exactly as your driver suggests.